Thank You to the Sponsors of the 2018 WQHYA World & Congress Teams! 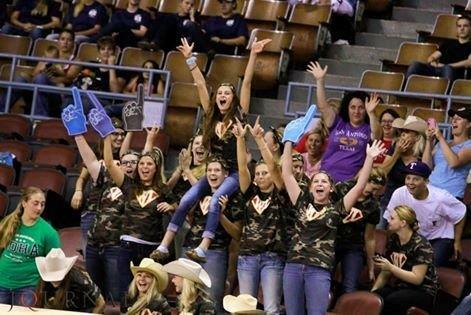 Want to be on the WQHYA World Show Team? 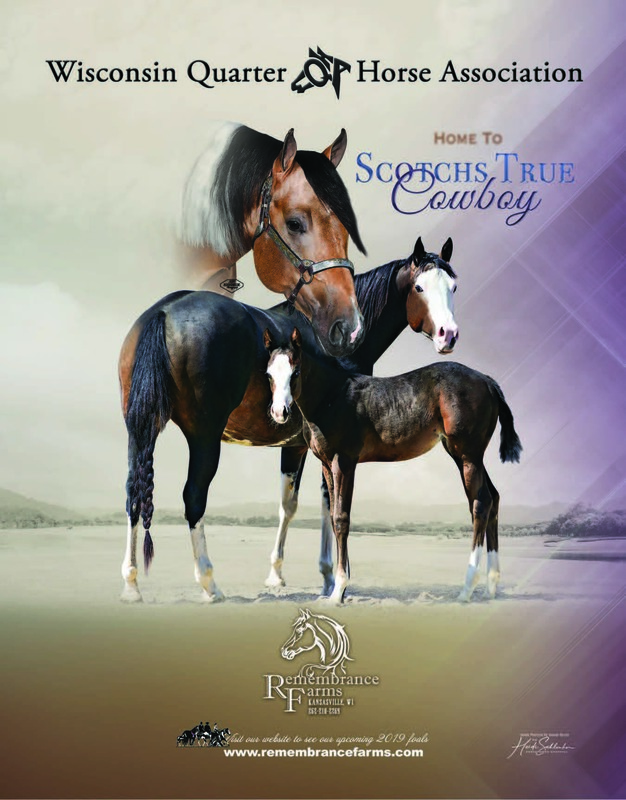 Any Youth residing in WI that Hardships out of State must complete the application including both states advisors signatures on file with AQHA no later than May 10th. >> Get your 2018 Hardship Application Here! 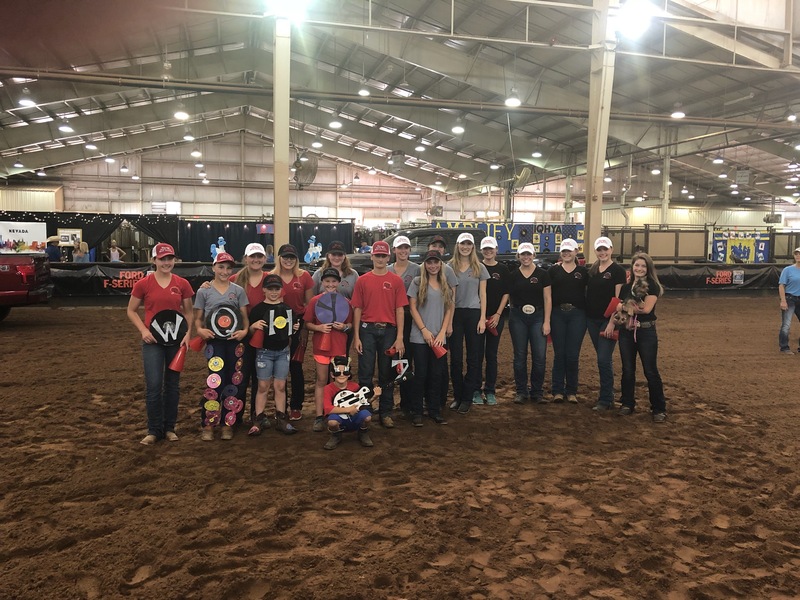 This photo was taken of the WQHYA and includes team members and families during the Team Spirit Competition at the AQHYA World Show in Oklahoma City, OK. 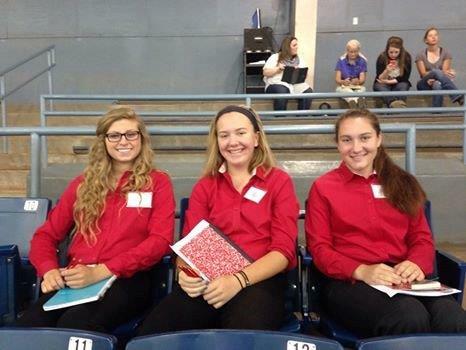 The 2014 Youth Judging Team members included (L to R) Megan Lomas, Monika Zoromski & Abby Suvada.